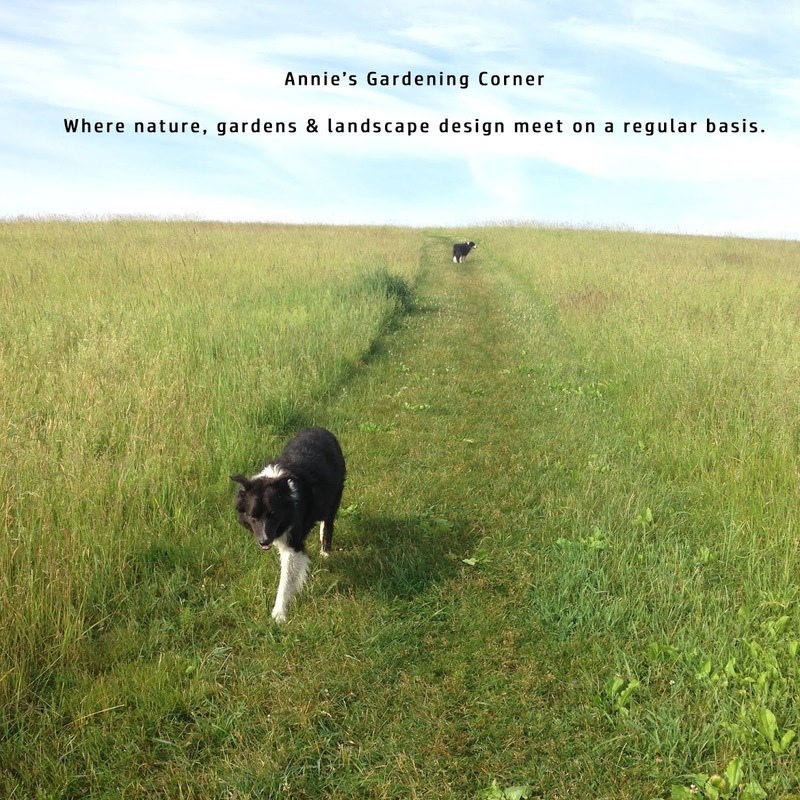 Annie's Gardening Corner: What Makes A Garden Smart? Albert Einstein’s words are perfect for this Tuesday post opener. 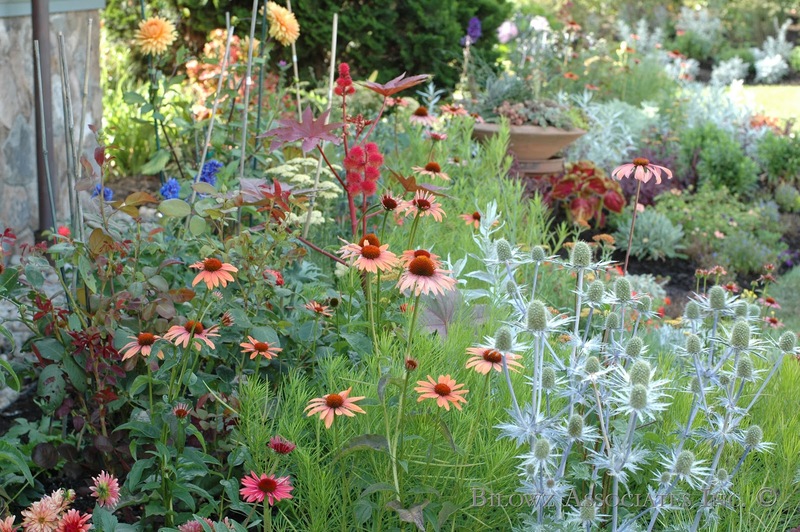 “It's not that I'm so smart, it's just that I stay with problems longer.” This should be the philosophy of those who dabble with making a garden pop with color. Let’s pull from an archived post, ‘Do You Get My Drift?’ http://blog.bilowzassociates.com/2011/04/do-you-get-my-drift.html. One of the most challenging tasks of creating a spectacular garden space (large or small) is focusing on getting that color sequence right. Although the flower and blossom show started a bit early this year, creating continual color combinations with drifts of texture, structure and splash to happen throughout the entire flowering season is one of those nice problems garden lovers stay with for a long time in order to get it right. It’s dabbling and experimenting and sometimes falling flat on the garden shovel to realize something just didn’t work. So when you stop to ponder what makes your garden smart? There’s only one answer - staying with it!